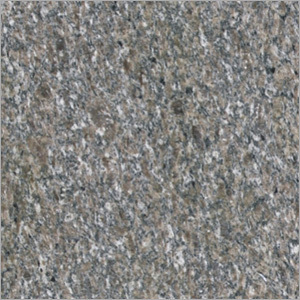 From elegance to bold look, any look can be achieved using this versatile Choco Brown Granite. This is sure to add statement of class and style to spaces with its matchless appeal and design. With the ideal combination of high utility and low maintenance, this is sure to make interiors and exteriors of homes, offices and other places the best. Due to no cracking, chipping proof and erosion resistant design, this provides easy to cleaning properties. In addition to this, you can avail the product in varied specifications to match up with a range of applications and usages.